When it comes to dental implants, we understand that there are many questions you might have prior to undergoing surgery. 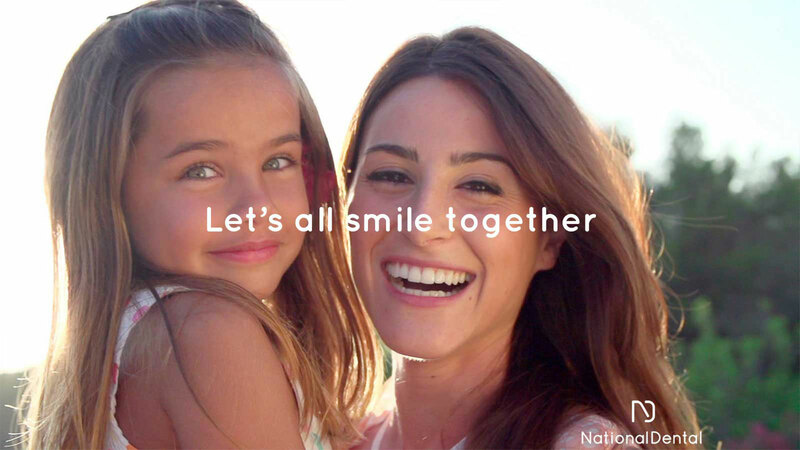 At National Dental, our team believes in open and honest communication and will go over every step of the process as well as answer any questions or concerns you may have. We offer a free implant consultation in which we can answer many of the common questions about dental implants. Our team believes that even the most common questions about dental implants are important to having peace of mind and have compiled a list of dental implant FAQs in New York, NY. Feel free to give us a call or schedule a consultation if you would like us to elaborate on any of these dental implant FAQs or have other common questions about dental implants. Dental implants are the only tooth replacement option that mimic the look, feel and function of your natural teeth. Implants can restore 99% of function, allowing you to eat anything you want while looking completely natural and beautiful. What’s more, we have a team of multi specialists who can perform extractions, place implants and mill custom restoration pieces in office. Dental implants placed by our experienced specialists have a 95% success rate. With proper care they can successfully last your lifetime. If you have one, many or a full arch of missing teeth you are likely a candidate for dental implants. You should be in good overall health and be free of any gum disease or infection. Our doctors have the knowledge and experience to treat those who do have any underlying conditions. This is a common misconception we often hear. 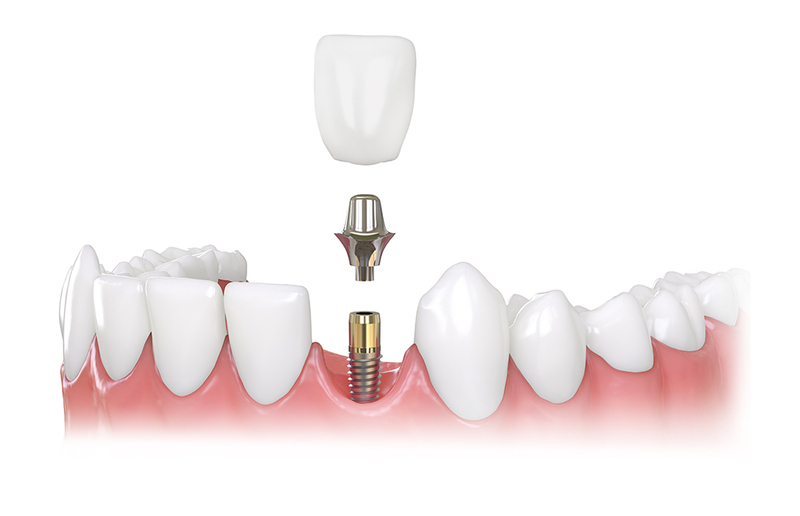 Dental implant placement is generally not painful; it feels similar to having a tooth pulled. In fact, many of our patients say they hardly felt anything at all! Many of our doctors are certified to administer IV sedation if it’s needed. Using 3D technology, we first take detailed images of your mouth which tells us exactly where the nerves are located and where the best possible location to place your implant(s) is. With this information we then create a computer guide and use it during surgery to precisely place your implant(s) in the jaw bone for the best results. Our doctors can administer sedation medication if needed. Our team treats each implant case uniquely, guaranteeing your experience is customized and that you feel comfortable throughout. When placed by an experienced doctor and cared for properly, dental implants can last your lifetime. The crown or restoration piece may need to be replaced due to normal wear and tear, but the titanium implant post should last many years. If you have more questions about dental implants or want us to go into more details about anything on our dental implants FAQ, don’t hesitate to contact us online or give us a call at (516) 535-0544.